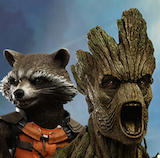 Just like they were when you were a kid, only BIGGER! 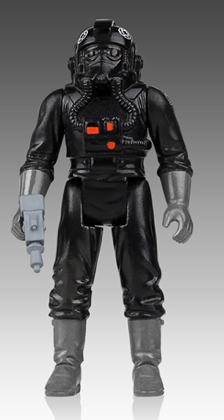 Gentle Giant is proud to bring you the latest addition to our exciting line of vintage Kenner-inspired Star Wars Action Figure reproductions with the release of the classic Imperial TIE Fighter Pilot Jumbo Figure. 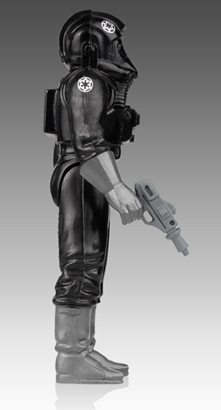 Digitally scanned from mint 3 ¾” Kenner originals and reproduced at a Jumbo size, no detail has been overlooked. 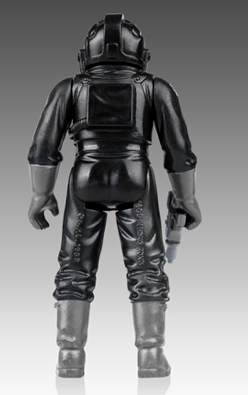 Roto cast and made of durable plastics, this jumbo figure includes a faithfully reproduced gray Pilot Blaster! 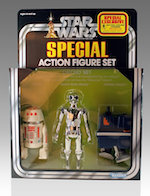 It even comes fully articulated! 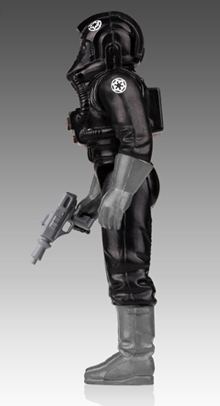 The Gentle Giant Star Wars TIE Fighter Pilot Vintage Jumbo Kenner Figure is now up for pre-order.